Send Gerbera anywhere in Ireland. 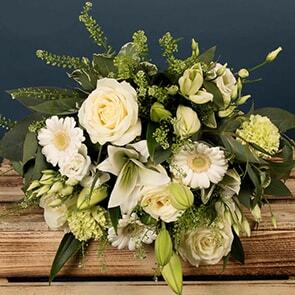 Brightening someone’s day is as simple as ordering a hand-tied gerbera bouquet from Bloom Magic. 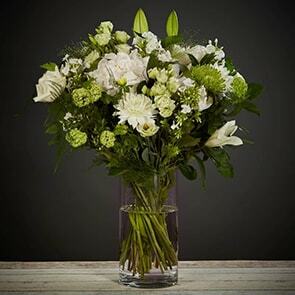 Leaving nothing to chance, we select only high-quality fresh-cut blooms for our arrangements and routinely update our catalogue to provide new uncommonly delightful offerings, so you’re always certain to find just the right thing to bring a smile to that special someone’s face. 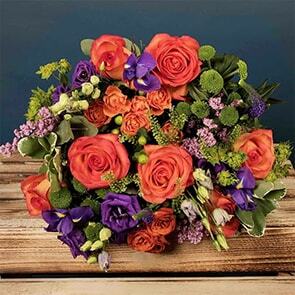 Opt for our next-day flower delivery Ireland or same-day flower delivery Dublin and have a thoughtful gift arrive promptly, or order for yourself to freshen up your own home with ease. Throughout the pages of our catalogue, you’ll find a wide selection of gerbera bouquets, each created expressly for Bloom Magic by Ireland’s top florists. We utilise local blooms as much as possible and use tastefully simple packaging, ensuring the natural beauty of the bouquet shines through and that the display continues to bring smiles for a week or more. With their showy large blooms and amazing array of colours, gerbera daisies are well suited for any occasion; from birthdays to anniversaries, celebrations, and get-well wishes. If you’re sending flowers as a gift, consider adding a vase, so the recipient can display them with ease, or include an assortment of delectable chocolates. You can also compose a personal note to express your thoughts. Our attention to detail is unsurpassed. 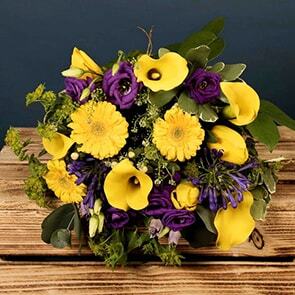 Along with our next-day delivery, we also promise that our flowers will remain fresh for a full week after they arrive. We’re always here to address your concerns or answer any questions you may have, and are available by phone, email, or here on our site using live chat. 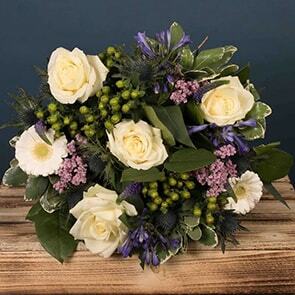 Reach out to us at any time or feel free to place your order, knowing a bouquet certain to delight the senses will be mindfully pieced together and dispatched promptly.